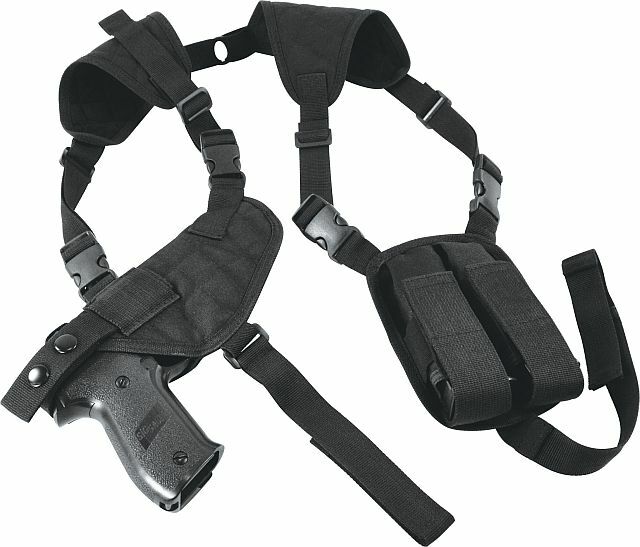 A budget oriented Shoulder holster that fits most any medium to large auto pistol. Has a double magazine pouch off side. An amazing buy at this price point. I offer a 100% money back guarantee.